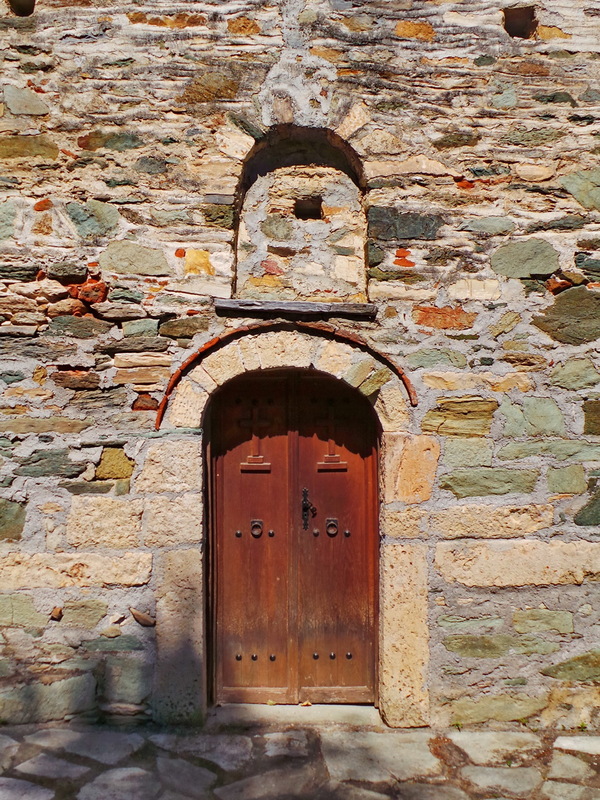 A nice old church in Pelion Horefto. 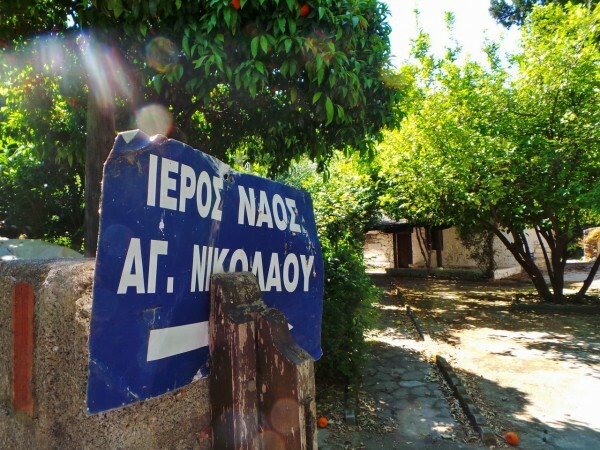 The name is Agios Nikolaos. Find it in a semi secret spot. 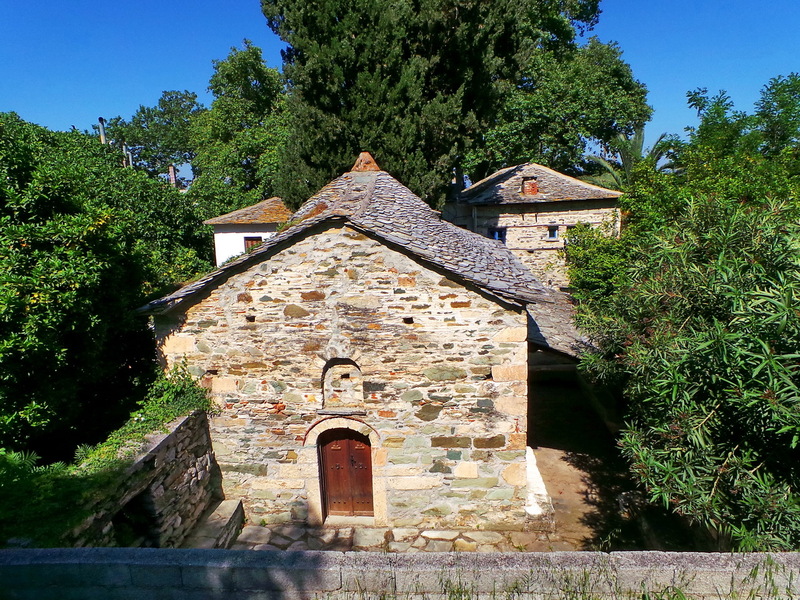 Τhe old church is build upon the ruins of an ancient temple. Inside the churh you can find old frescoes. 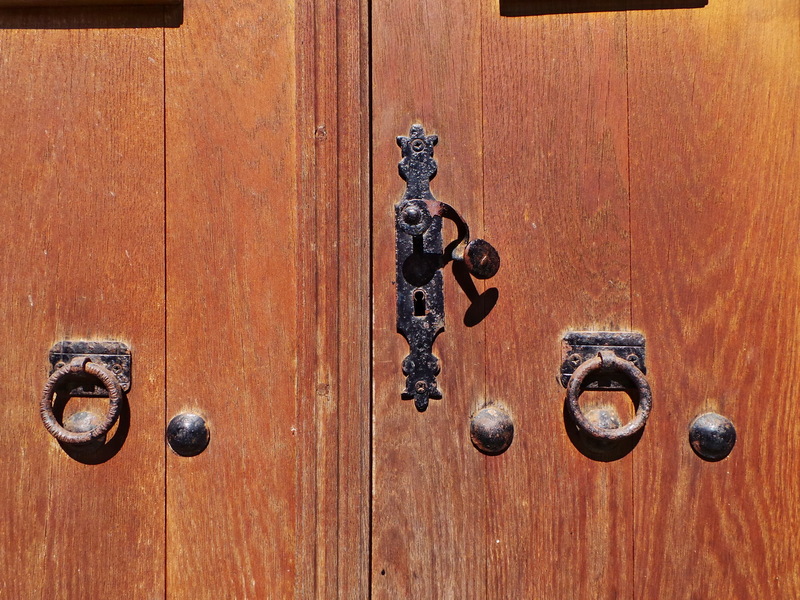 The church is famous for its wooden temple. The temple was donated by a ship owner. 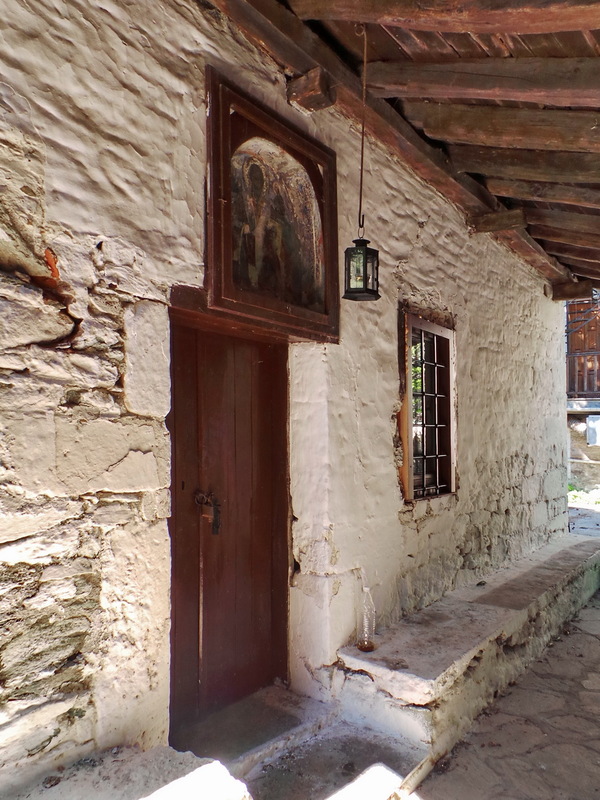 More about the famous Zagora ship owners you can find HERE. Agios Nikolaos is build with stones. 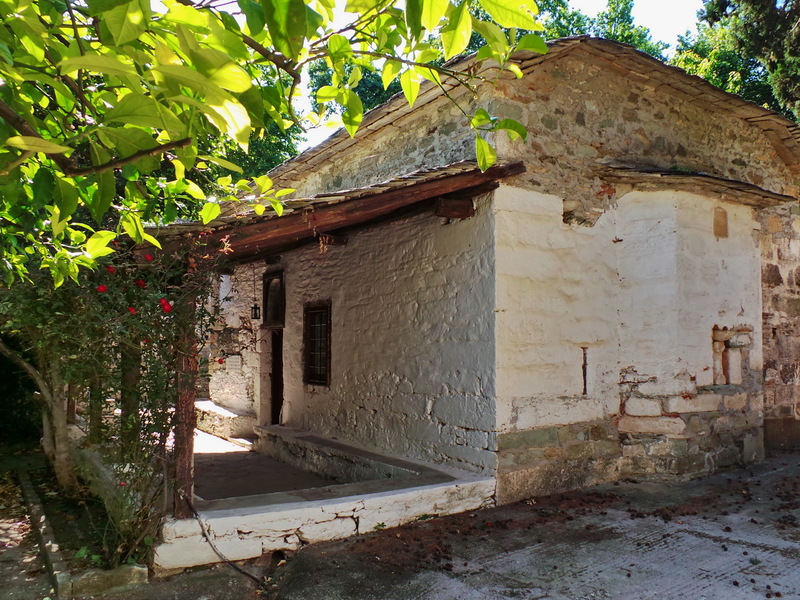 Follows the classic Pelion architecture technic.